Camping and s'mores go together like America and baseball. There's no denying their awesome chemistry or awesome taste. You probably think of s'mores as a graham cracker, Hershey's bar and a toasted marshmallow. After all, that's the classic way to eat them. 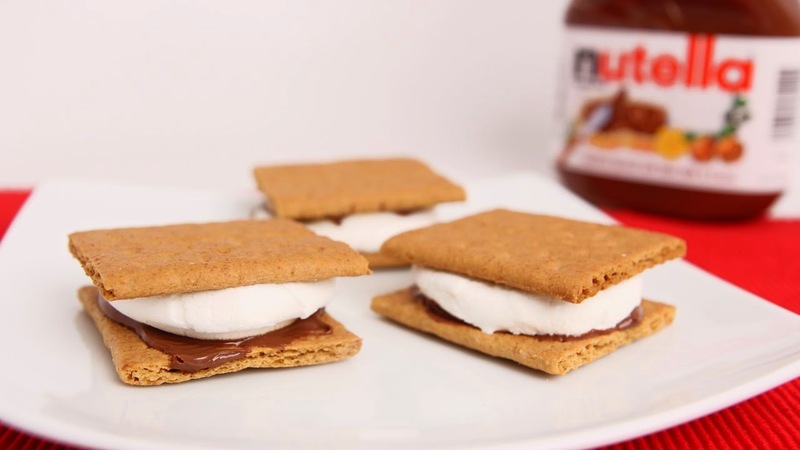 But today, we're serving up 5 camping s'mores recipes that will give you a new way to look at an old favorite. Why did we never think of this? 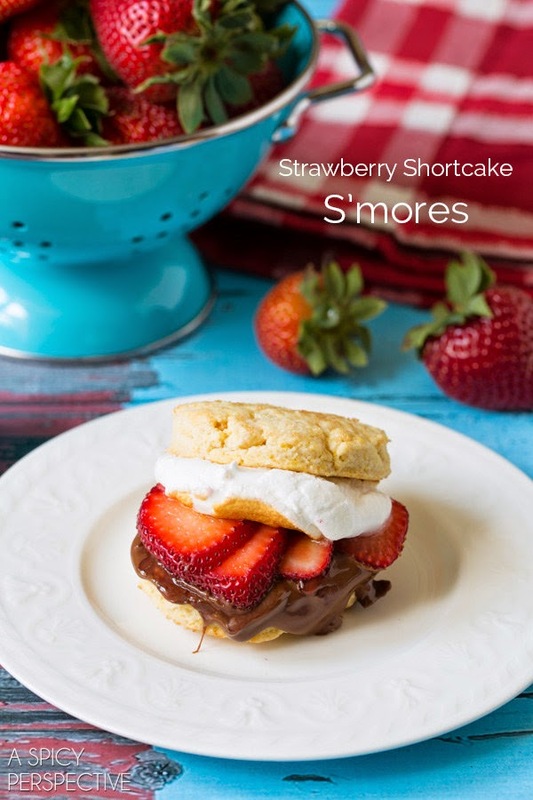 Bring along some freshly made biscuits, cup up strawberries and a bar of chocolate to have the perfect treat. We would actually suggest a different order than the one pictured, though. 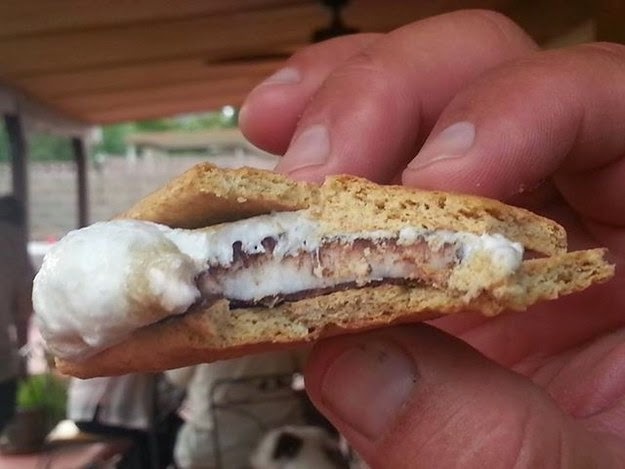 Put the toasted marshmallow on top of the chocolate to help it melt. You can even toast the biscuits a little on the fire. You're welcome. If you're anything like us, you know that everything tastes better with a little Nutella on it. Those jars can go faster than you can say RV camping. We suggest keeping this little tip to yourself. Step 1: place a jar of Nutella in your hoodie. Step 2: dip your finger in the jar and spread deliciousness over a graham cracker. Step 3: lick your fingers. Step 4: Toast a marshmallow. Step 5: Assemble s'more. Step 6: Enjoy the most delicious thing you've ever tasted without sharing your Nutella. Who said the it has to be a Hershey's bar? Camping, Girl Scout Cookies....it makes perfect sense if you think about it. We're suggesting Thin Mints because they are basically the most delicious cookie ever, but let's be real, you can use ANY Girl Scout cookie and that would be wonderful too. Okay, we can agree this one is a little indulgent. 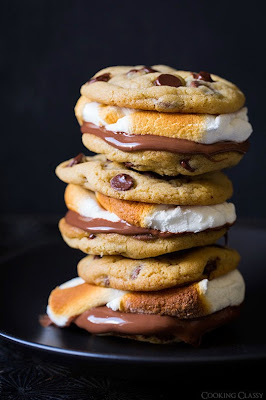 Chocolate and toasted marshmallow smashed between two cookies is not something to take lightly. Maybe you can only have one of these bad boys, two if you skip dinner, but it'll be so worth it. Sometimes you're camping and it's raining. Sometimes you're camping and it's just too darn hot for a fire. 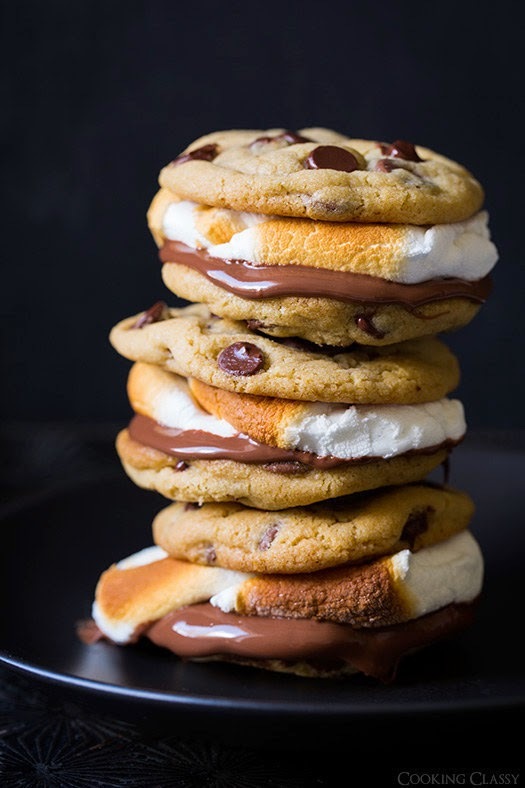 Whatever your reason, there's no need to deny yourself the deliciousness of s'mores. Bake them in the oven for a treat no matter what the weather. Plus, you can still do all these great ideas, even if it's indoors. Now that you're full of ideas, get to filling your belly! 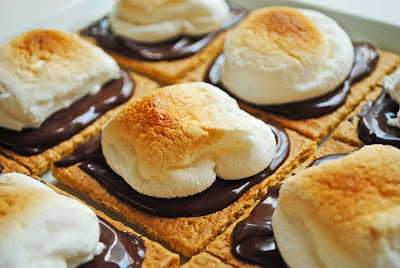 Let us know what amazing s'more recipes you come up with and share them with us on Facebook. 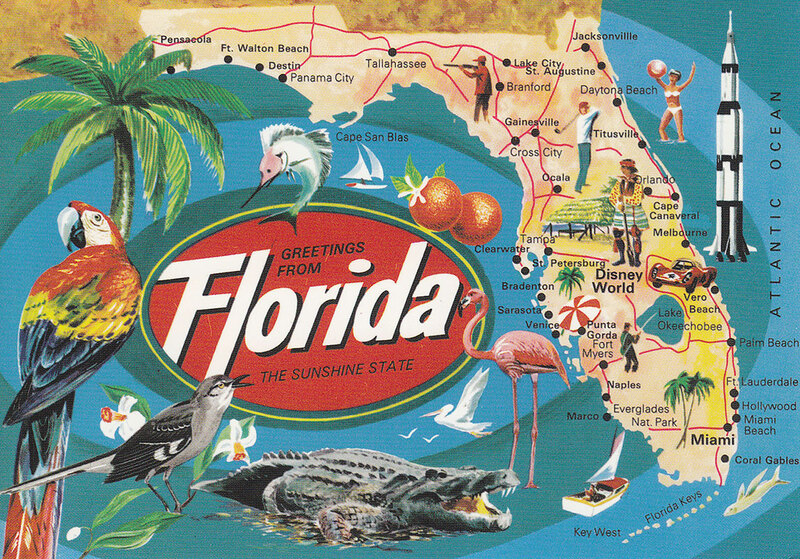 Our Newby Fun Resorts are positioned across Florida to give you the best access to whatever your heart desires. 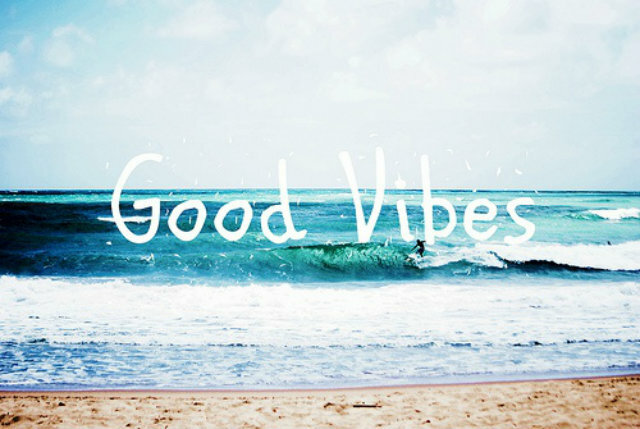 Whether you're here to seek big thrills on rollercoasters or relax on the beach, you'll love our RV resorts! Plus, each of our RV resorts is located near fun local attractions as well that are sure to keep you busy. It's no secret that Florida gets hot. That's why each of our Newby Fun Resorts features a swimming pool that's kept clean and fun all year round! 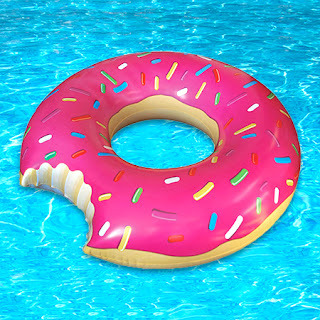 Many of our communities feature heated pools that allow for swimming even in our cooler months (okay days). Take a look at our resorts page to learn more about amenities available at each RV resort. 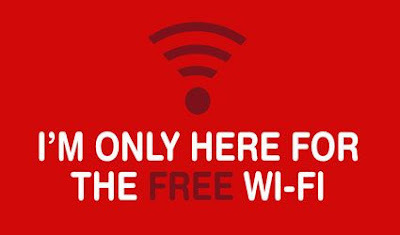 Come for the free Wi-Fi, stay for the amazing RV resorts! Going RV camping can be an expensive adventure, so it's great when you can save some money, especially on something that you're definitely going to use: the internet. This way you can get on Facebook and brag to your friends and family about the beautiful Florida beaches. 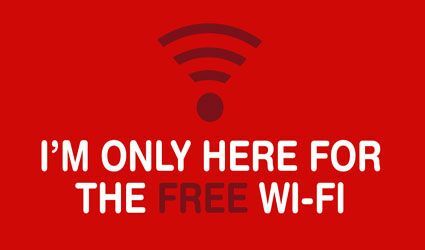 Our RV resorts are proud to offer free Wi-Fi to our guests, it's just another way we work to serve you. "We selected this campground for three reasons. The location is great; the price is right (especially with Passport America discount) and it's one of only two campgrounds in this area with boat docks. We paid $10 a day extra for a boat dock and we brought our boat. It was a GREAT experience, management was extremely helpful and the camp hosts went out of there way to be super friendly and helpful. I have camped in dozens of campgrounds around the US and I would say this one is top notch." 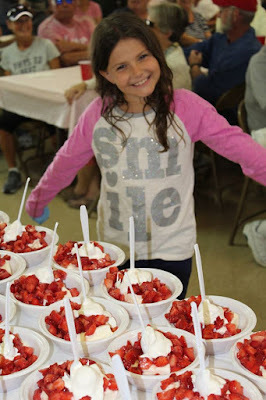 This photo was taken at Clearwater Travel Resort during their annual spring Strawberry Social. These are hosted at many of our communities, along with Summer BBQs and lots more events! Our managers work hard to keep the calendars full of fun events so you can hang out with your fellow campers. We all want to meet like-minded and happy RV campers during our travels. and Newby Fun Resorts are the perfect place to do it! See you soon. When you're driving down the highway there's always that one guy. Sometimes that guy is in an RV. Here are the 5 types of RV drivers we've seen on the road. 1. "Of course I can drive an RV...I think." This person has only the best intentions. They have their brand new rig out on the open highway and the world is their oyster. There's just one problem: they don't know how to drive an RV. They are happily confident in their skills and at least humble enough to admit they aren't quite sure what they're doing. 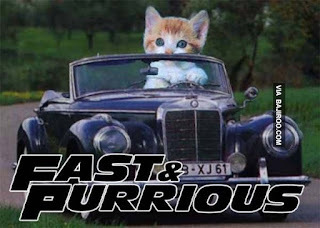 Still, this doesn't keep them off the road. 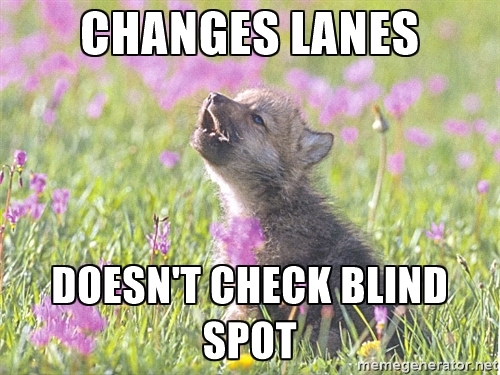 Best advice is to stay a few lanes away. 2. "It's all about the journey." because it's going be a minute. 3. "We Gotta Get There ASAP." When someone likes to get places fast, you can expect an RV won't slow them down. The max speed might be 65, but you can bet they'll be burning gas in the fast lane. There's nothing more terrifying than feeling a huge RV zoom past you. Steer clear, because this person is looking for that checkered flag. 4. "Wait, what's a blind spot." Driving an RV is a different game entirely. You have to be extra cautious when changing lanes, especially because your blind spot is gigantic. Some people haven't quite figured that out yet. They are changing lanes with inches to spare. Horns are constantly honking in their wake. If you spot them, try to stay as far away as you can. Whatever you do, don't ride in their blind spot. 5. "Hey there are other people here!" Sometimes you run across the RV driver who knows what they are doing. 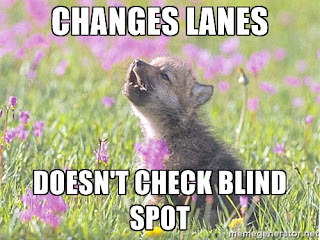 They are respectful of drivers stuck behind them, they stay in the appropriate lanes, they signal before moving, they check, double check and triple check their blind spots. 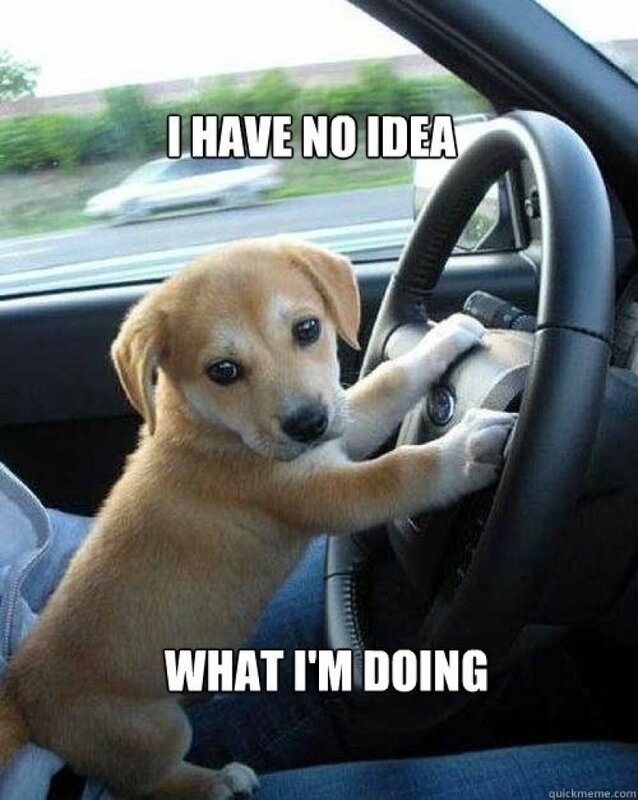 In all, they are just good drivers. 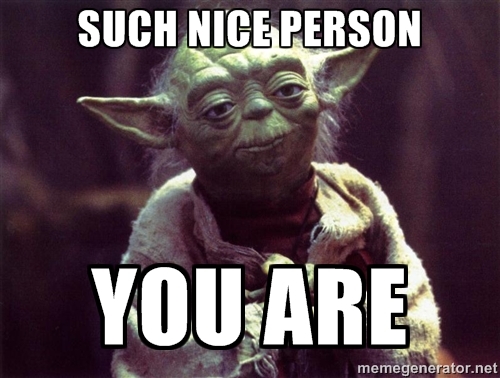 When you see these people, make sure to toss them a thumbs up! You can buy a brand new RV for quite a chunk of change. The good news is that you know everything there is to know about your RV. Everything is new after all. The bad news it that new RVs often lack the unique charm and character of vintage RVs. That's why we're dubbing vintage RVs the new way to travel. Most vintage RVs will cost you less than $15,000 to buy, many of which come with their all original interiors. Whether you go with modest updates or a full rehab, you're getting something truly unique. Plus you get to customize your RV exactly the way you want it. 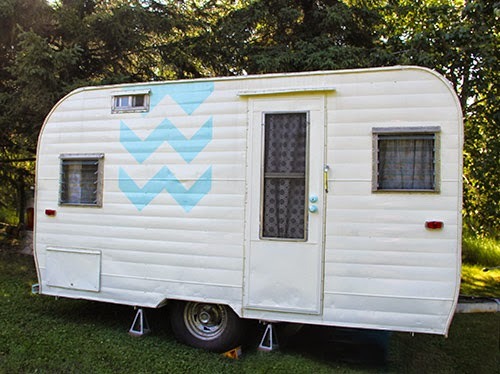 If you've never thought of remodeling a vintage RV, then take to the land of Pinterest! 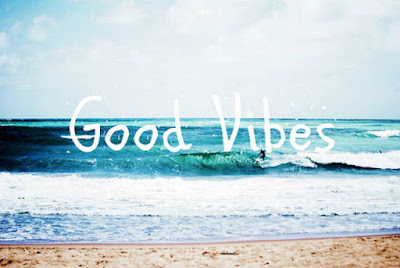 You'll see tons of ideas, rehabs and inspiration. Take this amazing 1966 camper remodel. You'd never believe the before and after pictures. The couple took everything out and put it back in throughout a labor of love that spanned the course of two summers. They added some new and kept some old for the perfect mixture of vintage flair with modern comforts. This camper went from a face only a mother could love to something truly beautiful! The couple purchased this old and unlovely camper for just $400 and after it was all remodeled, they only spent $2,200. Read the full story on Design Sponge. Now, they have a camper they love and own without breaking the bank. Plus, they can join the exclusive and elite community of vintage RV lovers and owners. Nearly 20,000 strong on Facebook, the group called Tin Can Tourists is about all things vintage RVs. They even have meetings and rallies for people to join. How cool is that? in you and some spare time, it could be a great option! Still not sure? Well we have the after photo of the little camper you see above that just might turn you. You can see photos of the adorable interior by visiting the website above. 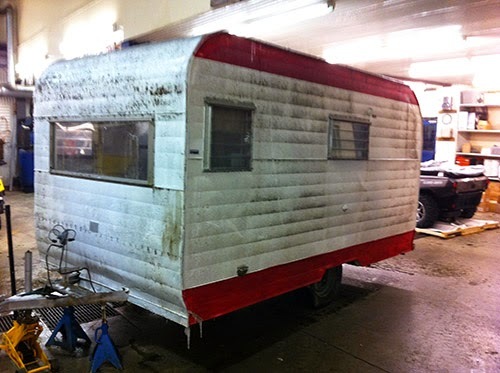 Would you consider remodeling a vintage RV? Why or why not?